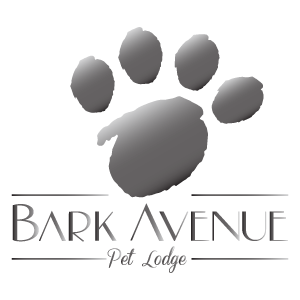 Bark Avenue Pet Lodge offers premiere boarding for your canine companions. Guests are guaranteed a fun, relaxing, clean atmosphere filled with tons of love and attention from our highly trained staff. Our large, private, outdoor play areas are the perfect spot to run and play as well as lounge around and enjoy the relaxing view. 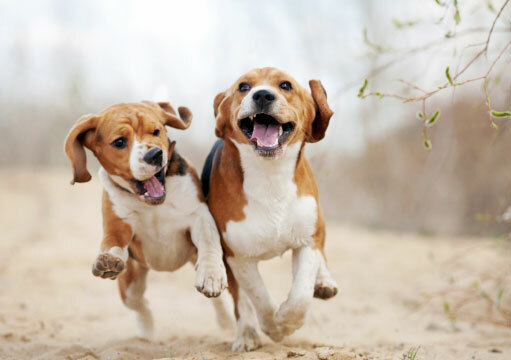 We offer a 20% discount for each additional dog sharing a suite. THIS is the room with the view! Want to tailor the stay? No matter the size of your pet, add this option to any boarding or daycare stay. We provide clean, cozy bedding for every guest. Stainless Steel and sanitized twice daily. Administered as needed to your pet. 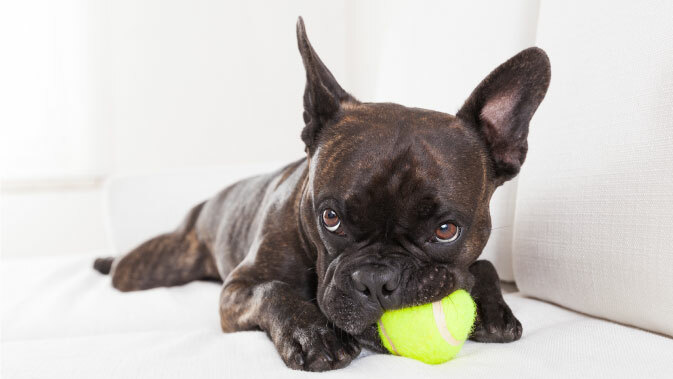 We offer a variety of toys for your pet to choose from. For those who pass our daycare screening are invited to join our daycare groups during their stay. 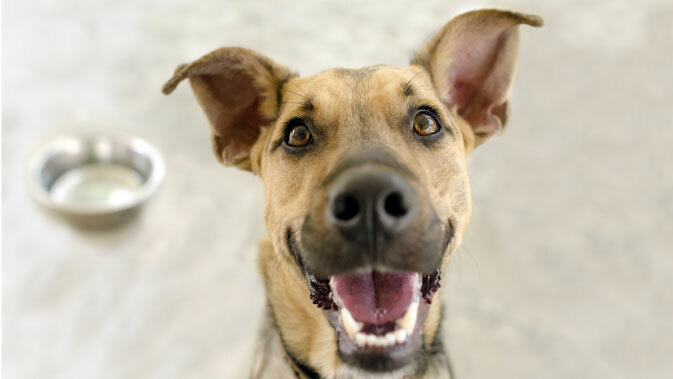 We offer every guest Fromm Premium dog food for a small charge of $2 a day. Owners are welcome to bring bedding, toys and food that your pet may be accustomed to.